10/04/2008�� Hello, I am experimenting with Tomacat on Solaris 10 for the past few days and the JAVA_HOME environment variable appeared to be an issue indeed. 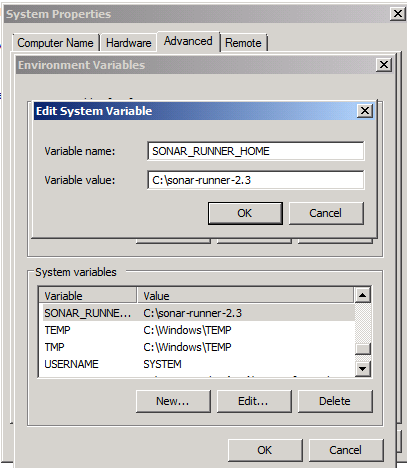 How to set environment variables I want to know how to set it such that when the OS is booted up, these variables are set. In Windows, this is done in the Control Panel -> System -> Advance -> Environment Variables.